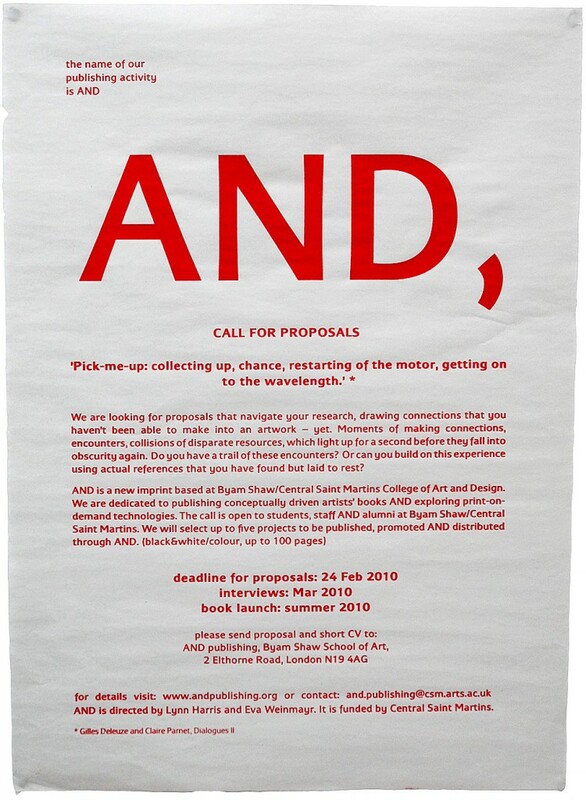 We are looking for proposals that navigate the research which you haven’t been able to make into an artwork – yet. Moments of making connections. encounters. collisions of disparate resources that light up for a second before they fall into obscurity again. Have you kept track of these encounters? Or can you build this experience using actual references you have found, but laid to rest?